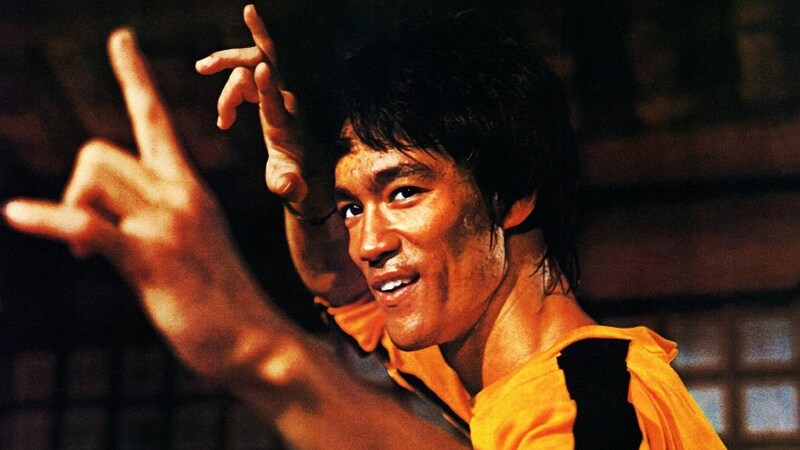 Martial arts’ legend Bruce Lee would have turned 75 on Friday, and our partners at Celeb TV put together the above tribute to the American-born actor. Lee made his name in martial arts in the US, where he went to in his teens, and in the US series The Green Hornet in the 1960s. He also made a series of martial arts’ films in Hong Kong, propelling him to superstar status, and arguably was the actor who put kung fu on the map in western countries. He also broke racial barriers that were prevalent for those of Chinese ethnicity living in the west. Lee died in 1973, with death by misadventure found by the coroner. Twenty fifteen also marked 50 years since Lee’s son, Brandon, was born. Brandon Lee was tragically killed on set while filming The Crow.